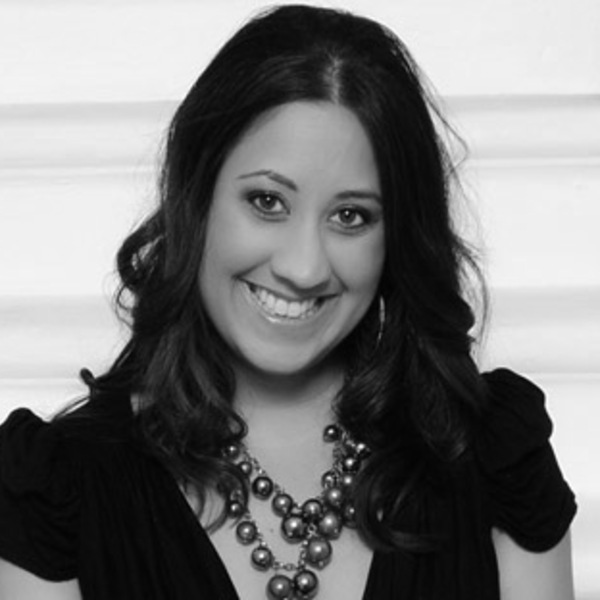 This week the UK Shallot PR team at Pam Lloyd enlisted the help of food writer and blogger Toral Shah from The Urban Kitchen to host an evening of shallot goodies. With the start of the UK Shallot season upon us, the event was put on to celebrate all things shallot and highlight just how versatile it can be. 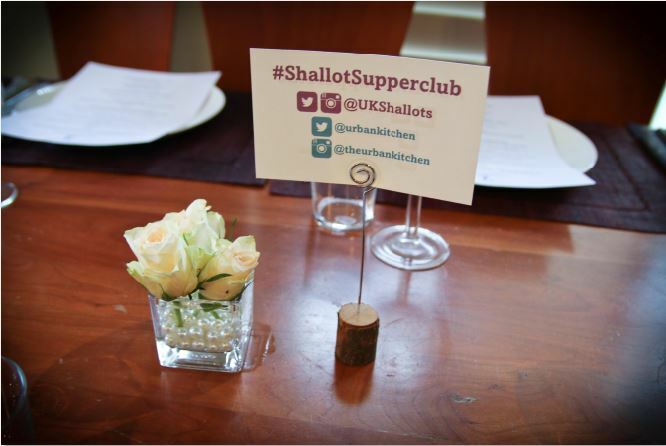 Journalists and bloggers were invited and helped to create a buzz on social media using the hashtag #ShallotSupperClub. A fantastic selection of dishes were prepared, all using shallots which went down a storm with all involved. Oldershaws of Moulton supplied the shallots for the event as well as for the follow up mail drop.